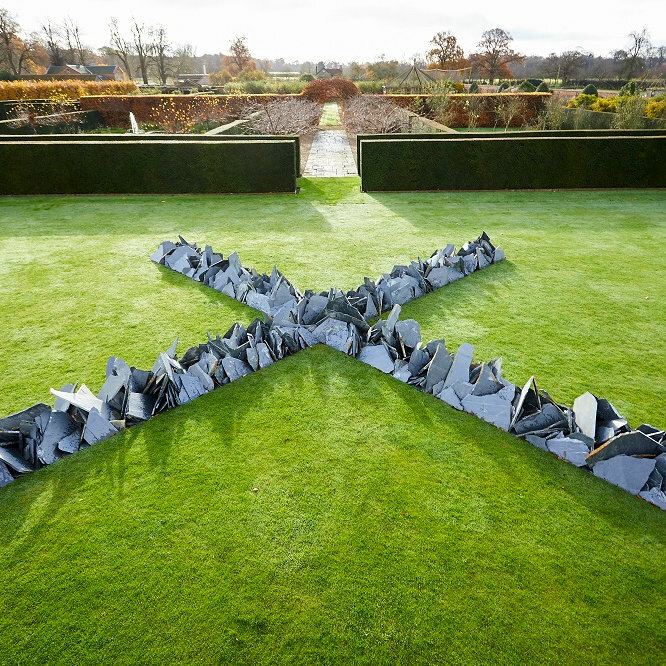 ...and slate, and accompany the permanent Long sculpture, Full Moon Circle, which was commissioned for Houghton in 2003. 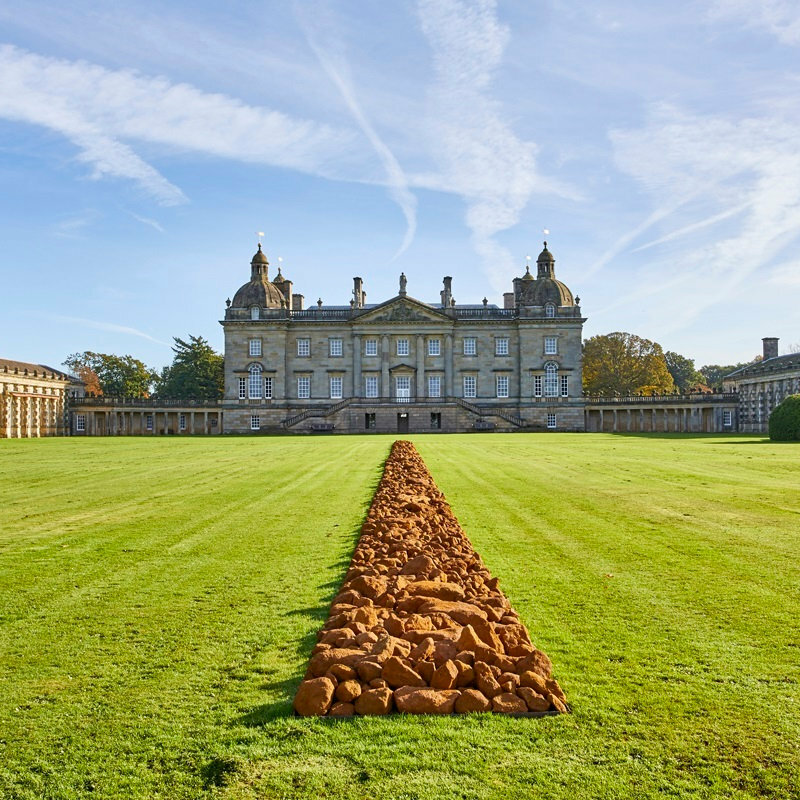 This show will be the largest exhibition of Long�s work since his retrospective at Tate Britain in 2009 and will be a unique opportunity to see new site-responsive works set within the historic landscape and gardens at Houghton, which contain permanent artworks by a range of contemporary artists, including James Turrell, Zhan Wang, Jeppe Hein, Stephen Cox, Rachel Whiteread, Anya Gallaccio and Phillip King. 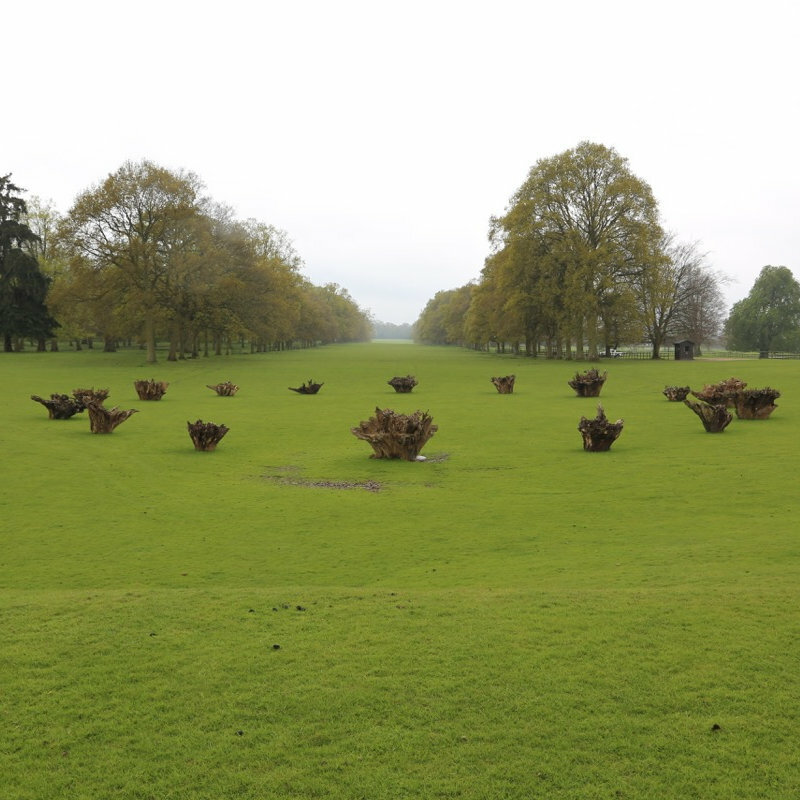 Back in 1964, when Richard Long was 18, he went for a walk on the downs near his native Bristol. The countryside was covered in snow, and faced with a pristine expanse of silent whiteness, he began rolling a snowball through it. When the snowball became too big to push any further, Long took out his camera.